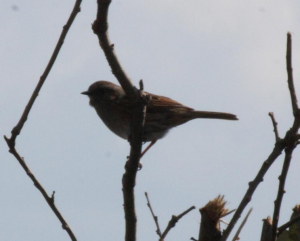 Observation - Bird - Dunnock - UK and Ireland. Description: Too much backlight but recognisable. Too much backlight but recognisable.